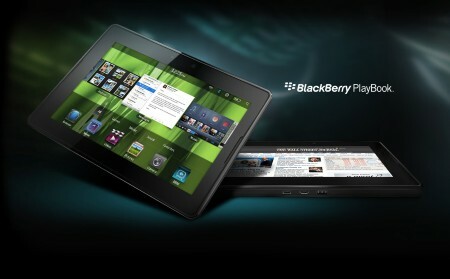 Many found the first installment of the BlackBerry RIM Playbook disappointing and lacking. Research In Motion got the hint, although more in the form of depressing sales numbers than emails. Here’s what the BlackBerry company has done to improve the product – and its revenue. One of the biggest problems facing the initial Playbook was native email. Some people prefer on-board storage similar to Outlook on PCs. Playbook 2.0 offers native email and a calendar. 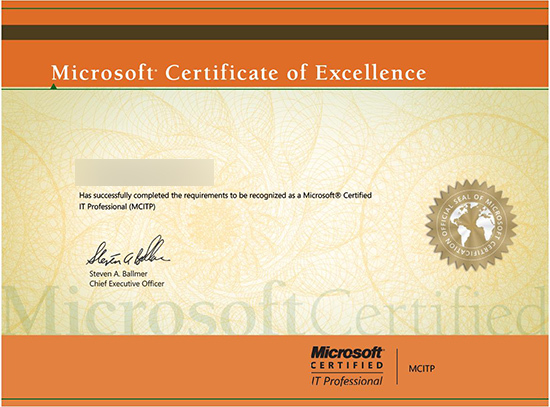 Email can be downloaded and stored directly on the hard drive, and consequently viewed without Wi-Fi availability. The app includes an inbox, rich text editor, and tab-based navigation. Users can compose an email with other messages open. Playbook 2.0 also allows auto-response and signatures initiated directly from the tablet. The Playbook 2.0 has utilized many features to give the device business and office appeal. New features import contact information from social media sites, giving users access to connections through LinkedIn and others. Stored phonebooks hold email, phone numbers, addresses, and other client/professional information securely. This feature works cooperatively with BlackBerry smartphones. In fact, RIM has designed the Playbook 2.0 to integrate nearly seamlessly with all of its smartphones. Users can view, share, and transfer files across all the BlackBerry platforms. During meetings, or for small groups, users can access and control the Playbook 2.0 from another device, using the Playbook 2.0 as a display screen, keyboard, and mouse. However, since RIM kept the 7” screen, this will work best for an individual screen, or in small groups. Still, this option gives the new Playbook improved capability. Since the Playbook 2.0 is all about mobile freedom, new features such as a Documents To Go suite stores files on the device and supports embedded charts and formulas. This is coupled with a Print To Go app that enables connections between wireless printers. Added security features keep files safe and sensitive information guarded. The web browser is fully capable, as on the previous model. Web pages will load as they would through a typical desktop or laptop computer. RIM has even opened the doors to the Android market, allowing access to applications outside the BlackBerry store. Previous complaints about stifled competition and limited program capability lit up forums and customer complaint boards and RIM responded nicely. If this isn’t enough to whet expectations for the February release, RIM has hinted at plans to give Playbook owners free upgrades to the RIM Playbook 2.0. The easy-to-use operating system designed specifically for the original Playbook has carried over many of the features found in BlackBerry smartphones. There are also plans for a mid-2012 release of the BB10 operating system on the device, which might intrigue users who don’t want to use the Playbook OS 2.0 installed as standard. Not to forget, but despite the Playbook’s lack of screen size in comparison to its counterparts from Apple and others, the screen is still beautiful, and the colors sharp. Videos will play smoothly and the two stereo speakers located on either side of the device produce quality sound. Modifications to the power button and other switches are more user-friendly, too. Considering that the biggest disappointment in the Playbook was the capability of the device, the Playbook 2.0 is a huge step forward and this improvement only intensifies the importance of RIM’s work toward the Playbook 2.0. If this work is any indication of how the company responds to users, then this could be the beginning of something wonderful.